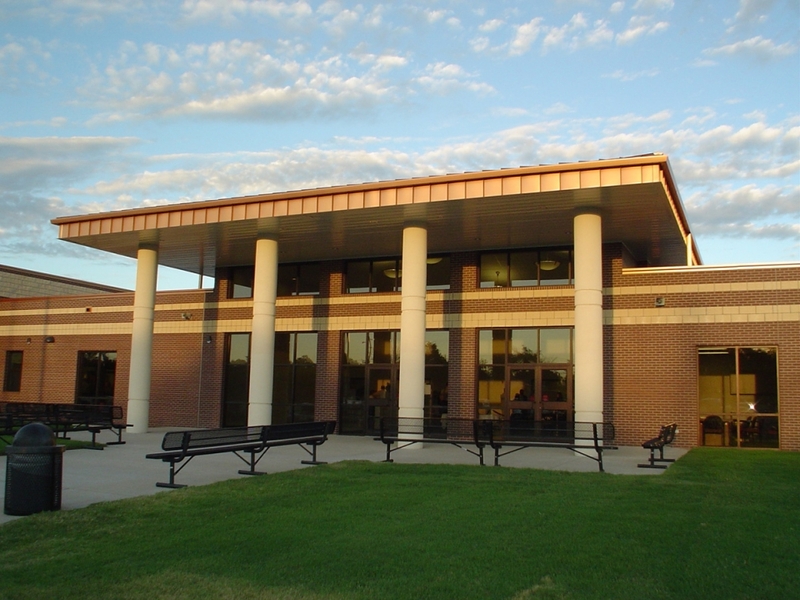 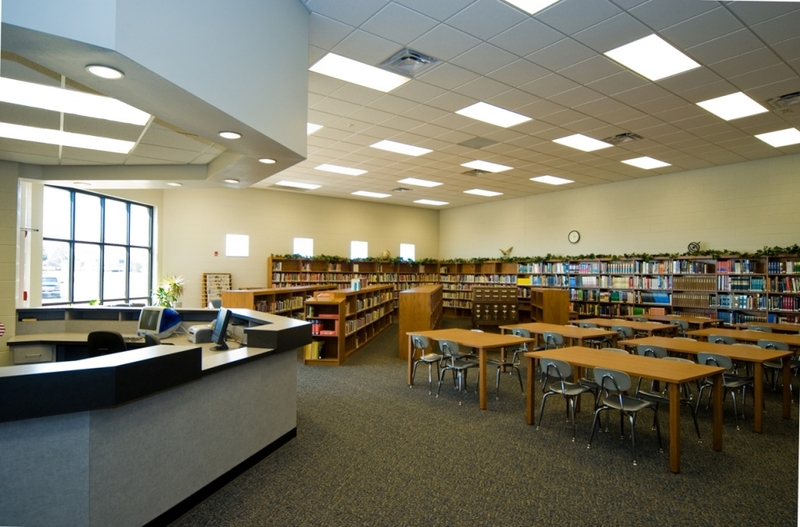 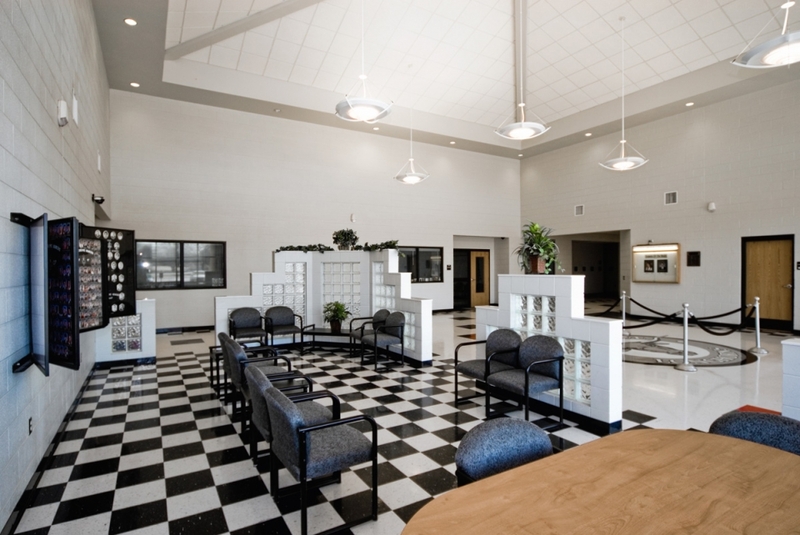 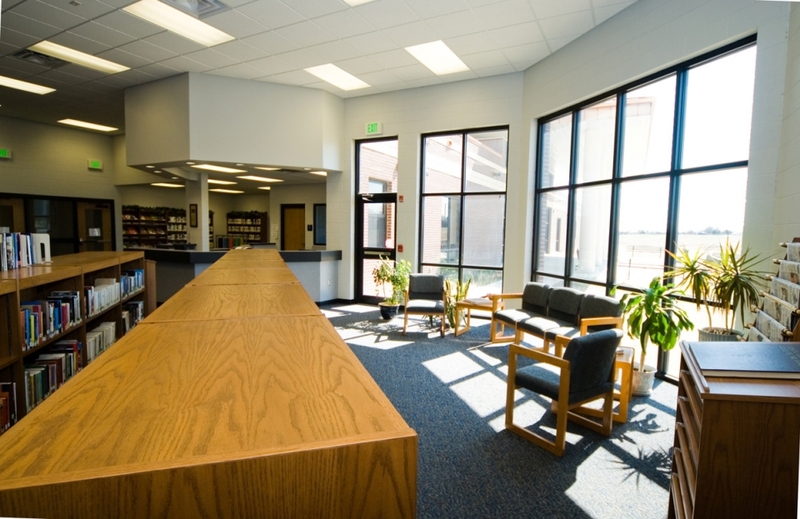 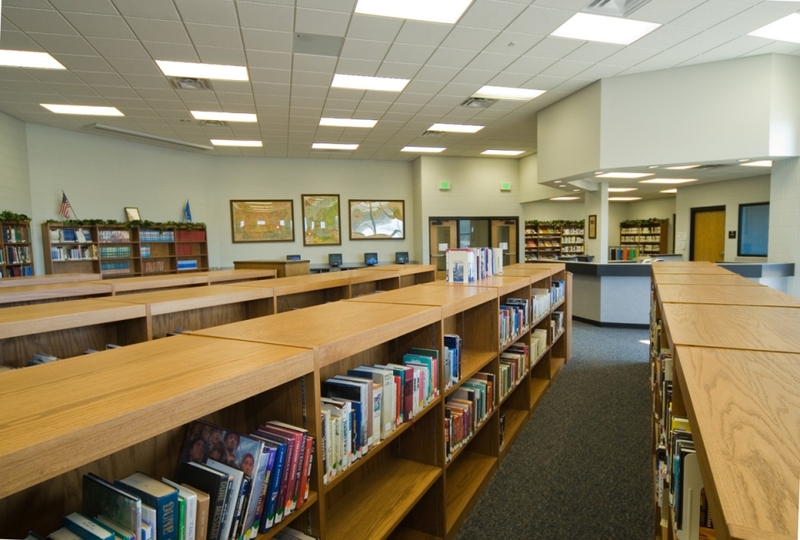 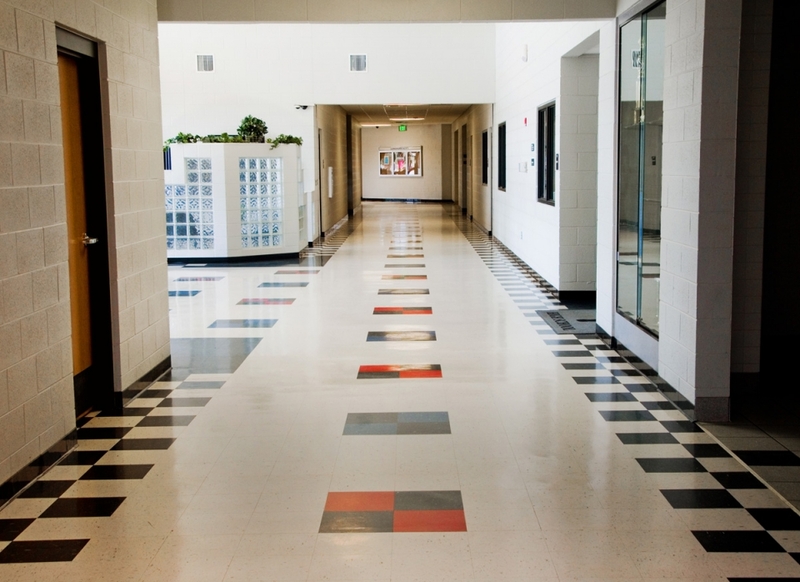 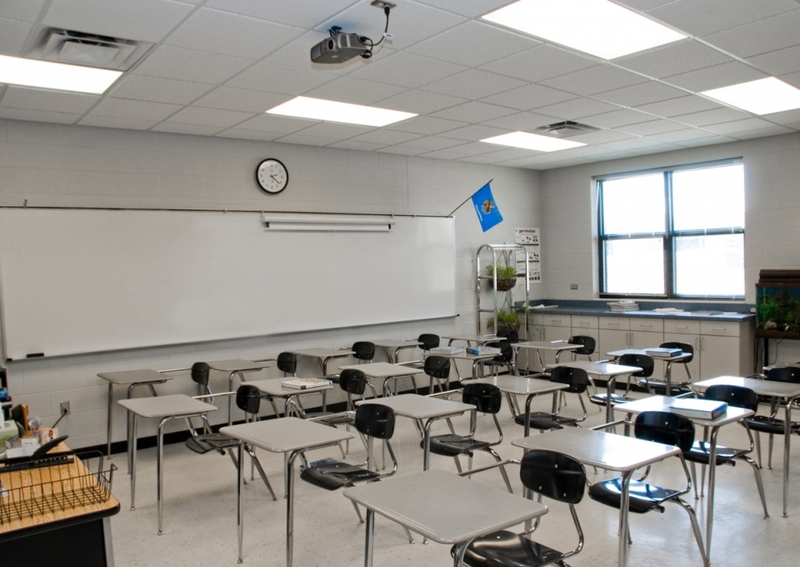 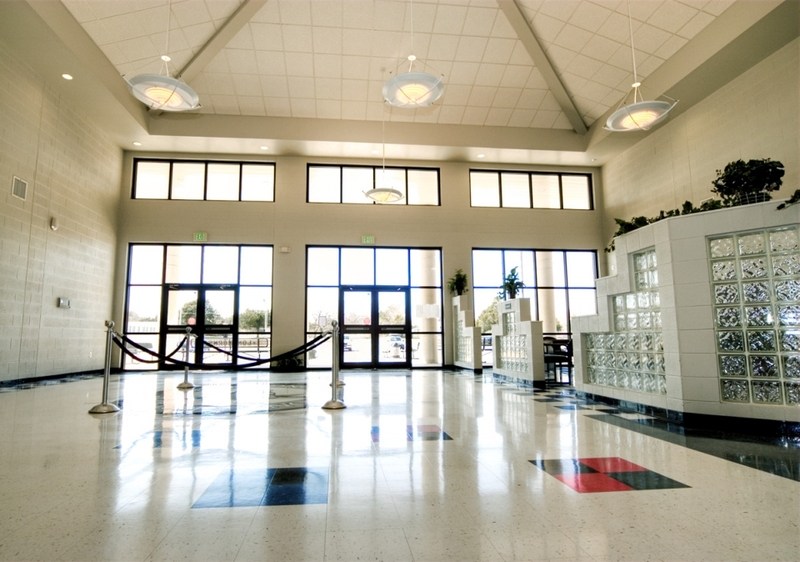 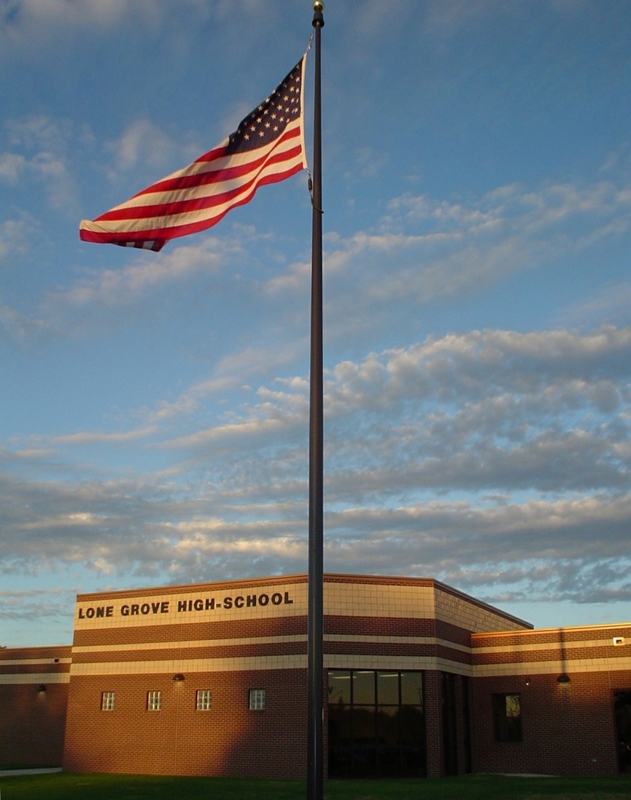 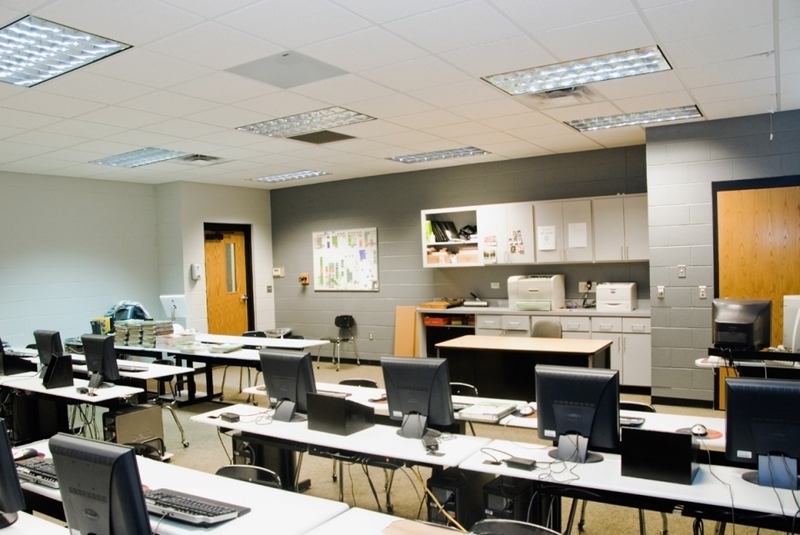 The 40,000 square foot Lone Grove High School offers a state-of-the-art teaching environment with each of the 23 new classrooms having its own heating and cooling system. 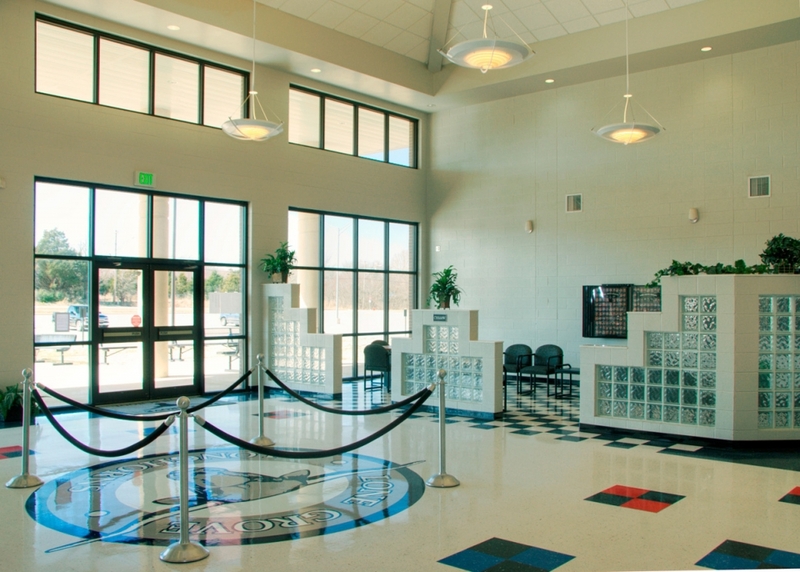 The design allows for easy student access throughout the building and new campus. 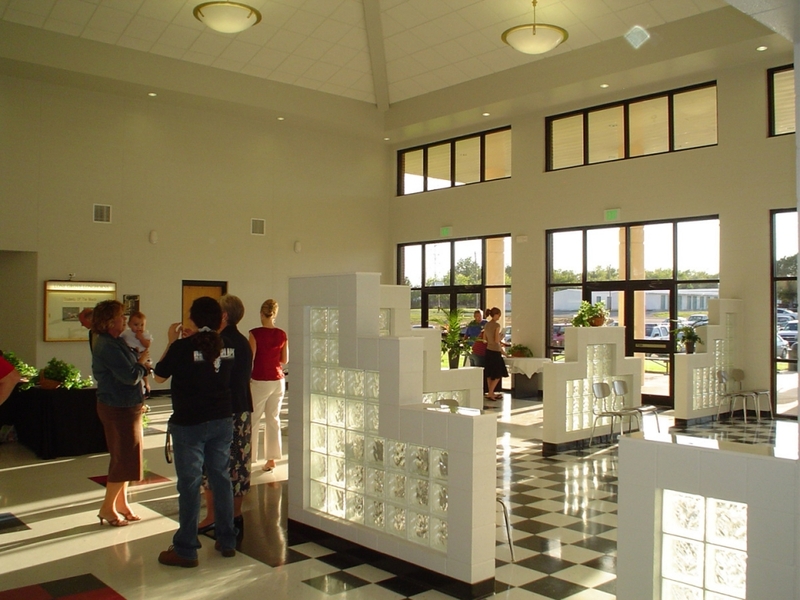 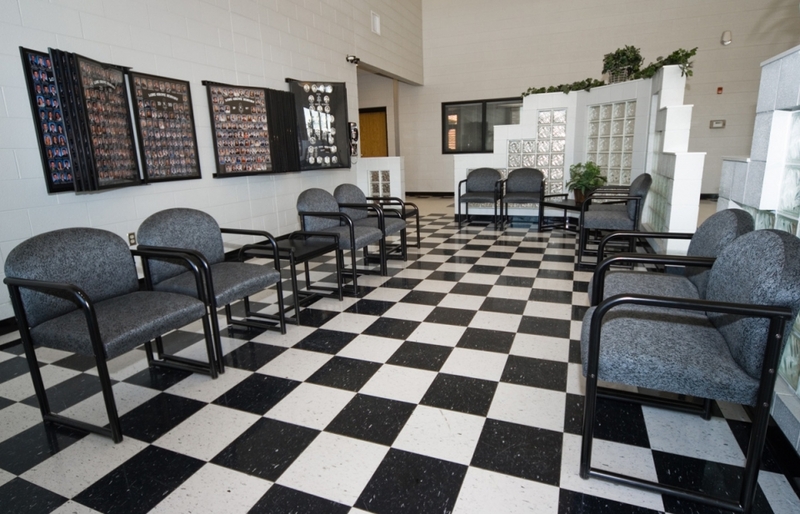 The adjacent 5,235 square foot Band Building houses a group rehearsal and practice area along with individual practice rooms, instrument and uniform storage, and office spaces. 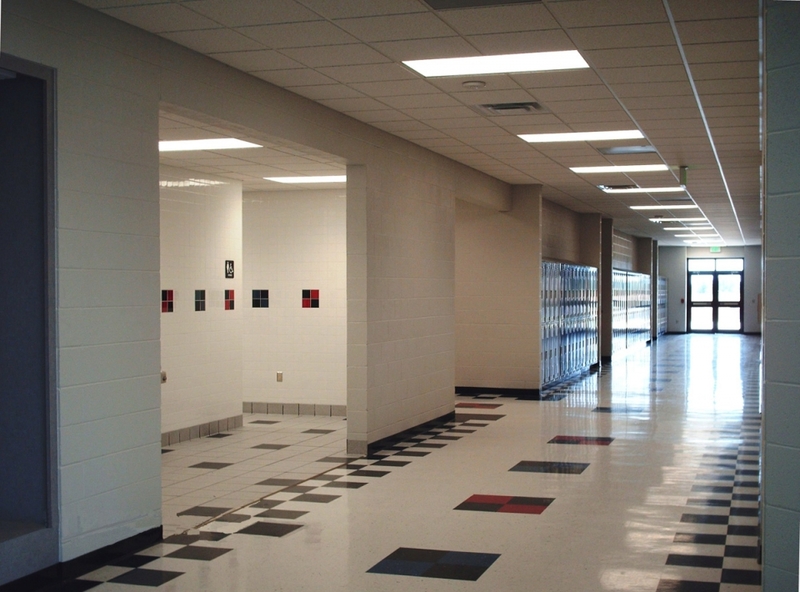 This large space was designed for sound control and a high level of acoustic performance.